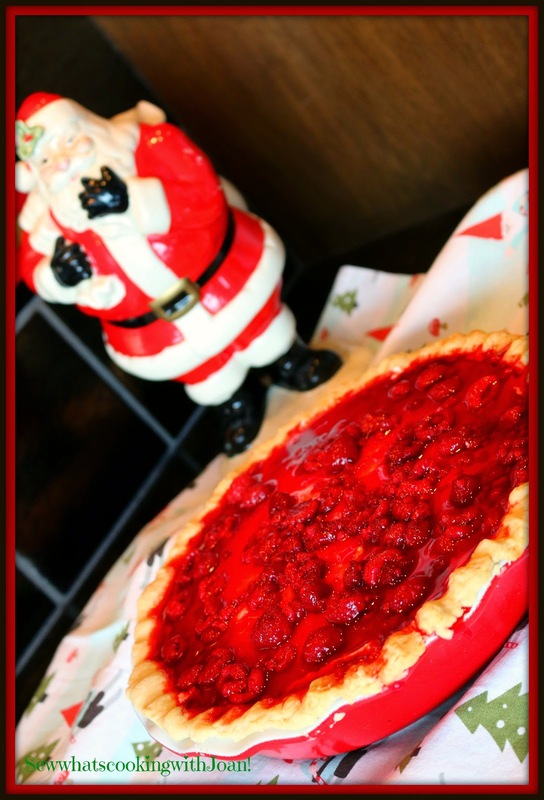 This delicious and quick pie is a throw back!! Yes, it was very popular when I was growing up and everyone loved it! My Mother used to make this every Thanksgiving and Christmas. Some times she even made it in Summertime for a special treat! 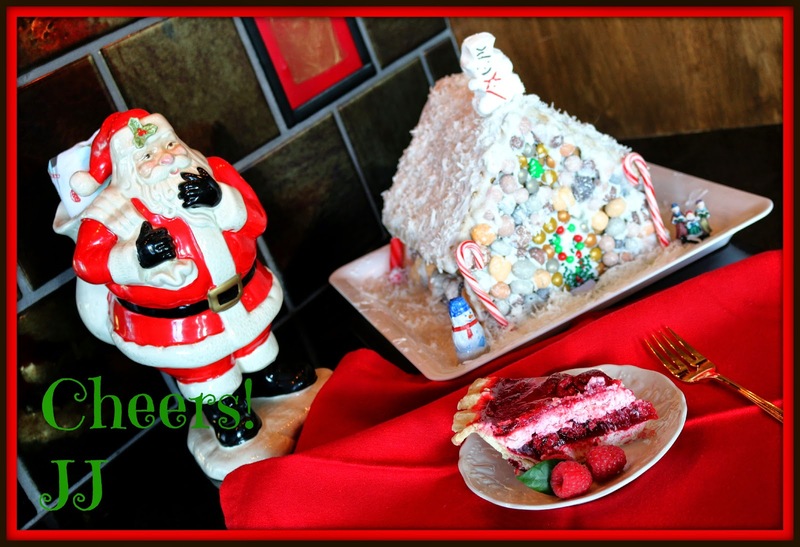 With the traditional Christmas colors, ease of making and taste...it's perfect!! 1. In a mixing bowl, beat the cream cheese, sugar and salt until smooth. Fold in cream. Spread half into pie shell. Chill 30 minutes. 2. While the first layer is chilling, dissolve gelatin in water; add lemon juice and raspberries. Carefully spoon half over cream cheese layer. Chill until set, about 30 minutes. 3. Set aside the remaining gelatin mixture at room temperature. 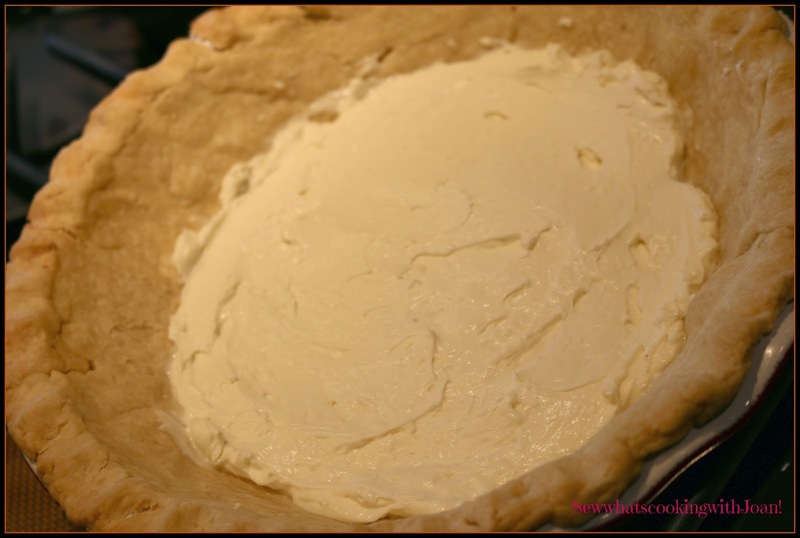 Carefully spread remaining cream cheese mixture over top of pie. Chill for 30 minutes. 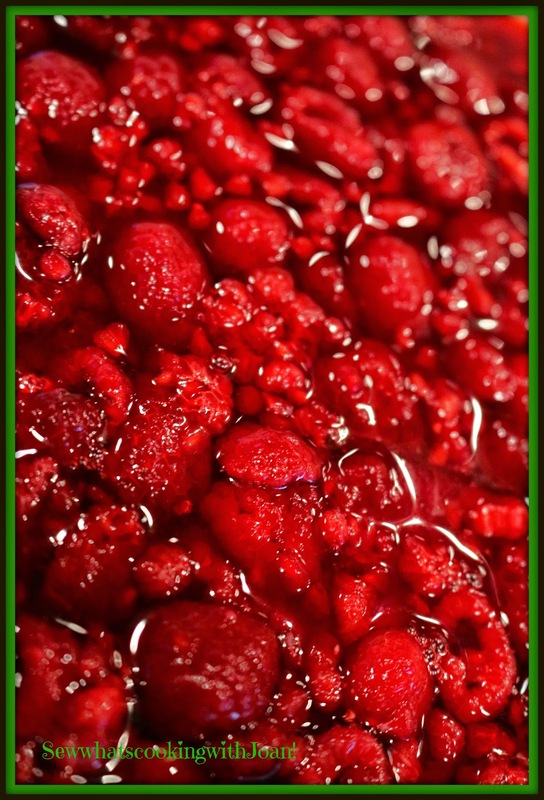 Mix in the fresh raspberries into remaining gelatin and spread for top layer. Chill until firm.